Can AS Roma Recover From A Tragic Start? 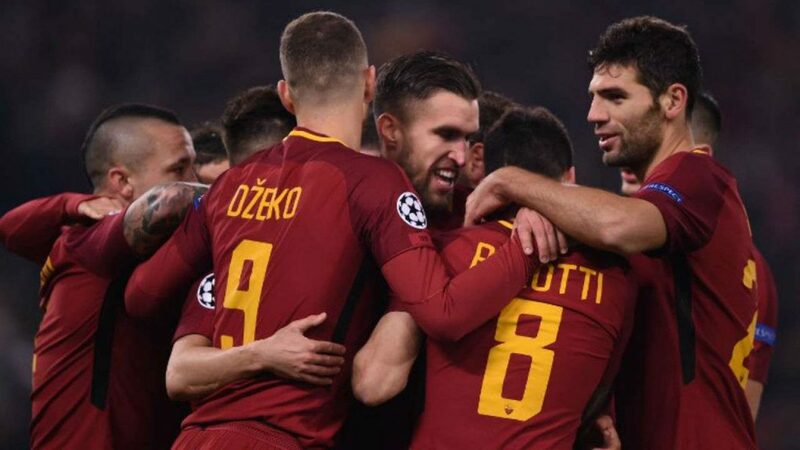 After reaching the UEFA Champions League semi-finals in 2018, turfing out favourites FC Barcelona in the process, hopes were high that AS Roma could challenge for the 2018-19 Scudetto trophy. 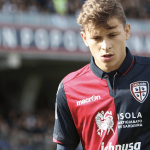 However, a summer of continuous flux and change seen a huge number of signings arrive, with the hope for the club put in youth with signings like Nicolo Zaniolo, Justin Kluivert, Ante Coric, Marco Tumminello and Daniel Fuzato brought in. On top of that, Steven N’Zonzi, Robin Olsen and Javier Pastore provided the club with experienced replacements for players like Radja Nainggolan and Alisson Becker. Kevin Strootman left, too heading to Marseille. A dreadful start, though, has seen the Giallorossi win just once – a 4-0 win over bottom club Frosinone in midweek. Losses so far include a pummelling by Real Madrid, an embarrassment by Bologna, and losses to AC Milan, Benevento and a draw with Chievo Verona. Ex-player Eusebio de Francesco has to turn things around – and quickly. With the derby against Lazio waiting at 2PM on Saturday, a bad result could see a new coach being needed by Monday. Poor form and an inability to make up ground on the Champions League spots means that there is already a feeling of fear in the air at the Stadio Olimpico. Another loss on Saturday might just spell the end. With games against Viktorai Plzen. Empoli, SPAL and CSKA Moscow to come before a Derby del Sol with Napoli, the Roma coach really needs to win every game – including the derby – to try and avoid this season becoming a write-off.